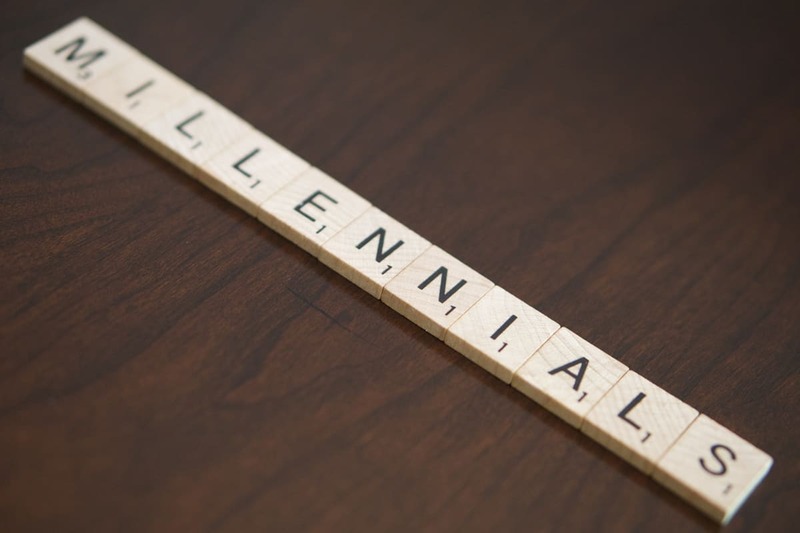 How does an all-Millennial office impact Millennial work ethic? A recent New York Times article, What Happens When Millennials Run the Workplace? paints an interesting picture about how Millennials are beginning to rule the world. Relax people, every generation of twenty-somethings inherits that mantle, it’s just the natural way of things. The Times article focused on a five-year-old startup called Mic, a New York based website that delivers hard news with a hipsterish approach, and seemingly has no employees over the age of 30. The article paints a picture of an unconventional workplace with interns who don’t know their place, employees who prefer to text the adjacent cubicle rather than speak directly, and where the director of programming calls in sick with an excuse about a death in the family, only to bust himself on social media bragging about playing hooky. No that’s not a vocal warmup exercise. And no, that’s not a stuttering of the word meme. It’s the sound of the traditional workplace dying at the hands of Millennials as they talk and talk and talk incessantly about themselves in a myriad of ways. Or at least that’s the picture the Times article paints, and maybe that’s a good thing. In fact, he barely scratched the surface when he said we’d all have our 15 minutes of fame. That glorious quarter hour has mushroomed into an ASCII melodrama that’s being Tweeted, texted, Instagrammed and Snapchatted to the nth degree. If there even is an office. The new workplace is a virtual office called Slack, Jira, or Trello. And for those still schlepping it to a brick and mortar, the Millennial workplace is much more lackadaisical than your father’s office, which then became your mother’s office, and now resembles a large playpen with skyrocketing overhead. In the old days, it was called being unemployable. Or perhaps just a hippy. Nowadays, Millennials are encouraged to voice opinions that would have landed your parents a write-up in their employee file. Millennials are encouraged to be themselves, break from tradition and bring something fresh to the table. And all that’s a good thing, even if it does feed the self-indulgent machine. What’s Next: How do you work a stapler anyway? As Baby Boomers retire, and Generation X fills their slot as the sage elders, is age diversity being snuffed out at the hands of the Millennials? That depends. If you remain young at heart, then what’s old just might become new again. To the wise elders, otherwise lovingly known as 30-somethings, an all-Millennial workplace can feel a bit like Lord of the Flies, where children govern themselves and someone ends up killing that kid named Piggie; only now, that senseless sacrifice would be Periscoped for the world to see. The Hollywood machine has been operating on a Millennial’s mentality since before Millennials were even born. Capitalizing on the New-Now-Next machine of youth and vitality, youngins have been running billion dollar studios just long enough to know what they’re doing, only to be replaced by another New-Now-Next exec. The most successful companies enjoy longevity because they understand that youth is for the young, and pivoting toward that competitive edge hinges on remaining evergreen. Being young at heart is good for everyone, including the young. 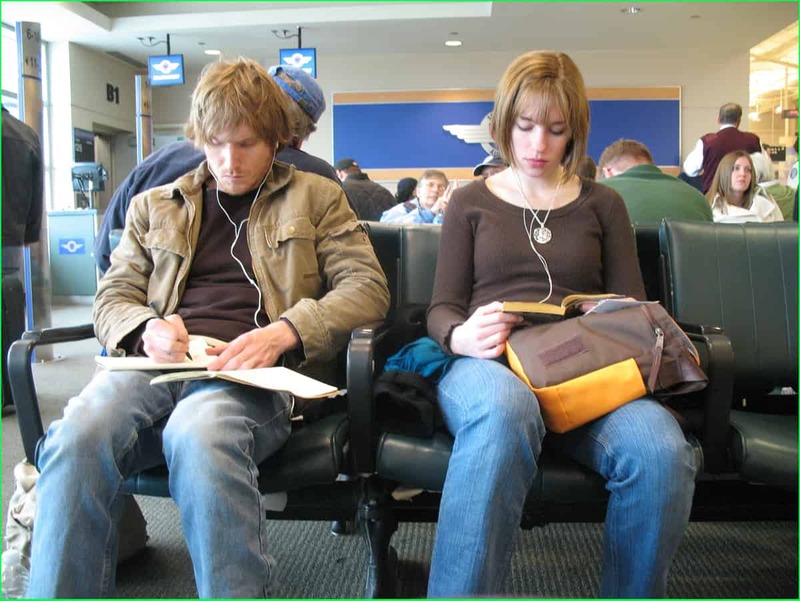 The Millennial workplace is much more cunning and shrewd than it may appear. Millennials are the new trailblazers, to be sure, and are laying the foundation for the next generation to uproot and dispense with. What’s your take on corporate Millennia? Is telecommuting to your home office part of your morning grind? Do you work in an unconventional brick and mortar office? Regale us with tales about your Millennial workplace in the comments below, or just copy and paste your latest overshare from your favorite social media feed. And when you’re finished, get back to work, lest the boss figure out that you’re slacking off and strongly reprimand you via passive aggressive tweet.